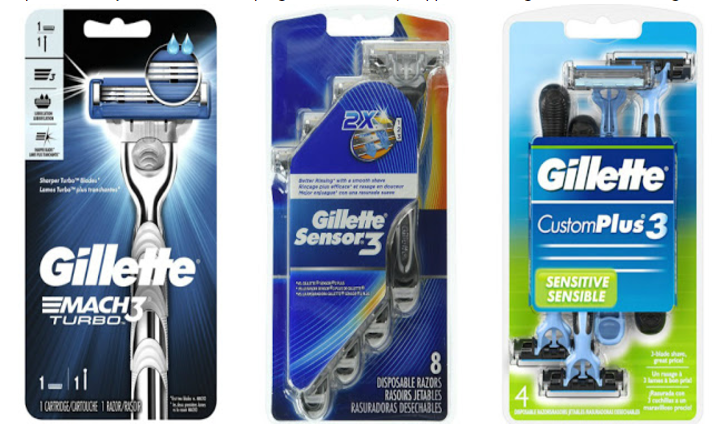 HURRY over to Amazon where you can clip this $3/1 Gillette Razor OR Disposable (2ct+) coupon (excludes Sensor2 2ct and trial/travel size) and this $3/1 Venus Razor OR Venus/Daisy Disposable 2ct+ coupon (excludes Daisy2 2ct and trial/travel size) – both expire 7/1. Even sweeter, several of these products are eligible for Subscribe and Save, which will save you an additional 5% off + free shipping! 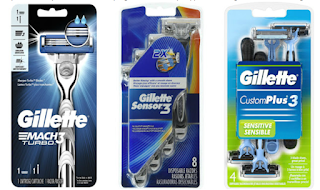 **I was able to purchase the Gillette Mach3 Turbo Men's Razor and the Gillette Venus Women's Disposable Razor, Tropical, 3ct, Womens Razors – two of our favorite razor packs!